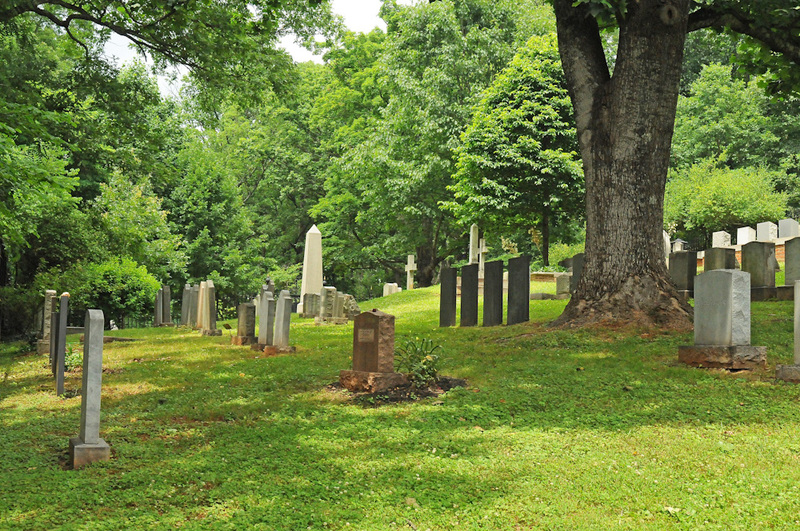 Much has been made of what Jefferson wanted inscribed on his tombstone, and rightfully so. To most of us what is most significant is what he omitted. 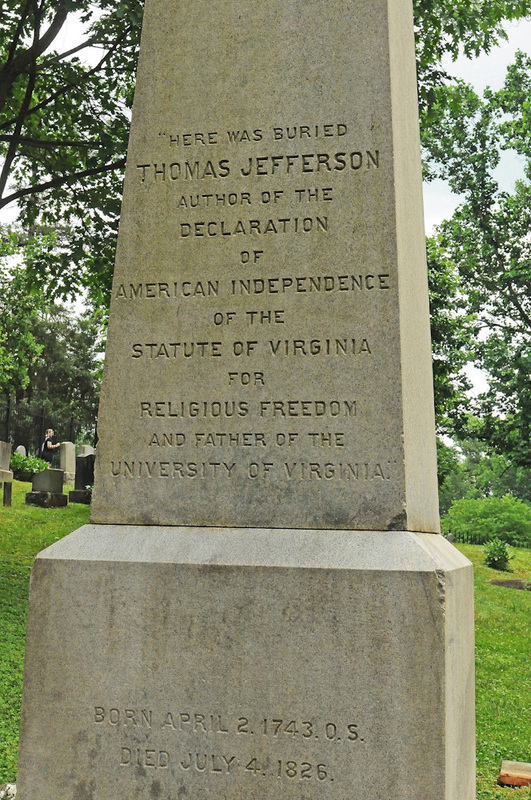 Instead, he wanted remembered he was most proud to be the author of the Declaration of American Independence; author of the Statute of Virginia for Religious Freedom, and Father of the University of Virginia. And how will we be remembered? Wouldn’t it be nice if we could select those qualities and achievements which most clearly identify us? The truth is, we can. Malachi 3:16 tells us: “Then those who feared the Lord spoke with one another. The Lord paid attention and heard them, and a book of remembrance was written before him of those who feared the Lord and esteemed his name.” (ESV) He will take care of the details; what’s important is to make sure our name is on that list.